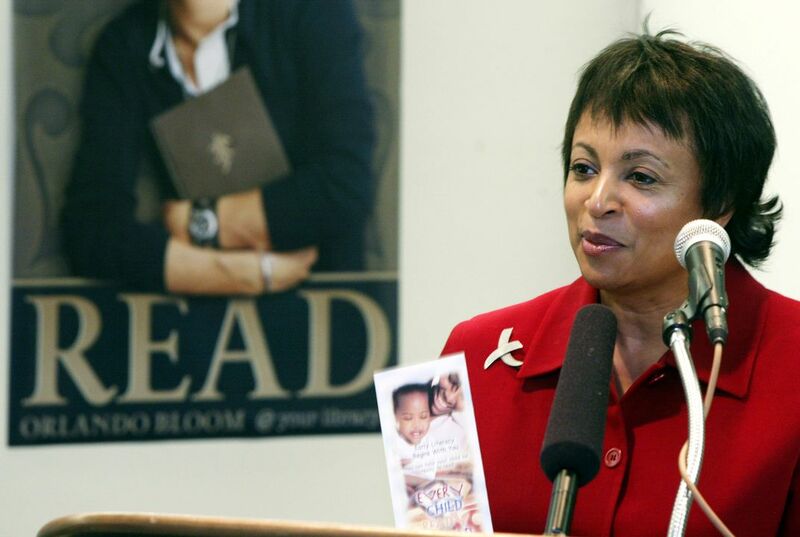 The longtime head of Baltimore's library system has been nominated by President Barack Obama to be the next Librarian of Congress, a rare pick for a position that has routinely been held by scholars in other fields. CTQ: It is important for the Library of Congress to keep pace with technology so that they can document all of the new and old technological advances. 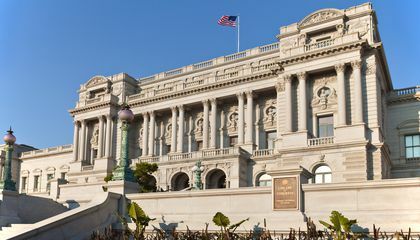 It is important for the Library of Congress to keep pace with technology because of the fact that if they don't, certain aspects of the Library will be unusable because of the outdated equipment. It is important to keep pace with new technology because they need to be able to let people find books easier and so they can have a more accurate count of the books being checked in and out. It is important to keep up with technology because it makes everything easier. It's important for the Library of Congress to keep pace with technology because it needs to stay modern and up to date. In the passage it says "'Her understanding of the pivotal role that emerging technologies play in libraries will be essential in leading the Library of Congress as it continues to modernize its infrastructure and promote open access and full participation in today's digital world,' Obama said." So that is how I know. It is important for the Library of Congress to keep pace with technology because since they have so many research tools they need to keep up with current technology. It is important for the library of congress to keep pace with technology because it will allow full participation in today's digital world.